“He faced unprecedented challenges,” explained Andy Cards, when asked about Bush’s 2000-2008 presidential terms during a C-SPAN video conference on April 7, 2011 with college students. 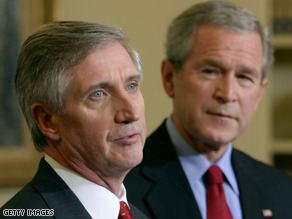 Cards, a close friend of the Bush family since his time at the Republican National Committee, served as chief-of-staff for President George W. Bush from 2001 to 2006. Both he and President Bush came into office without high expectations because the economy and national morale were not as high as they had been in the past. Because of Bush’s “courage to make tough decisions,” however, they were able to “restore faith, confidence, and responsibility” in the American people. 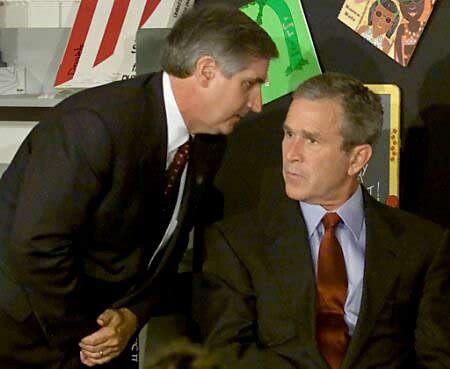 The most memorable event that demonstrated Bush’s powerful leadership was September 14, 2001 when he spoke about the Al-Qaeda attacks on the World Trade Centers in New York City and the Pentagon in Washington, D.C. He remained “cool, calm, collected and objective,” and “tried very hard not to allow emotion affect his decision making.” He knew that it was his duty to preserve, defend, and protect the American people, despite how unique and lonely that responsibility is. Watch the full video conference at C-SPAN.com. 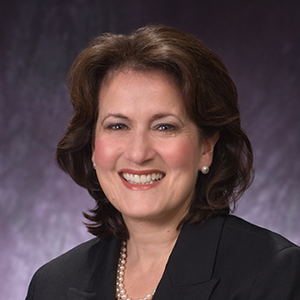 ANITA MCBRIDE knows that the position of First Lady is “probably the most important and most demanding unpaid job in the world.” McBride was the White House Chief of Staff for the first lady from 2005-09 through 3 administrations: Reagan, Bush and Bush. She appeared on C-Span last week to talk to college students, including George Mason University’s. First Lady Eleanor Roosevelt was the definer of the modern First Lady, says McBride, which means being an activist by using their voice and their platform for the significant social issues of the day. The First Lady also humanizes the president in interviews by discussing the hardships her husband goes through and portraying the family side of him. David Lee, the co-founder and creative director of Projeqt.com, was supposed to be with us in class today, but wasn’t able to. Rick Reo, though, an instructional designer for GMU’s Division of Instructional Technology, was! 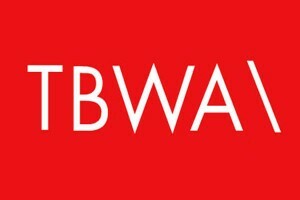 TBWA Worldwide, a part of Omnicom Group Inc., is a global advertising agency that sponsors Projeqt. Along with many other personalization options, one can use either a grid mode or a linear mode when designing one’s project. 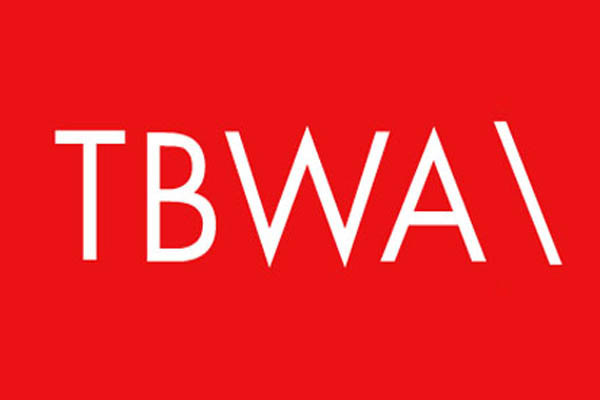 A lot more information on TBWA can be found here.